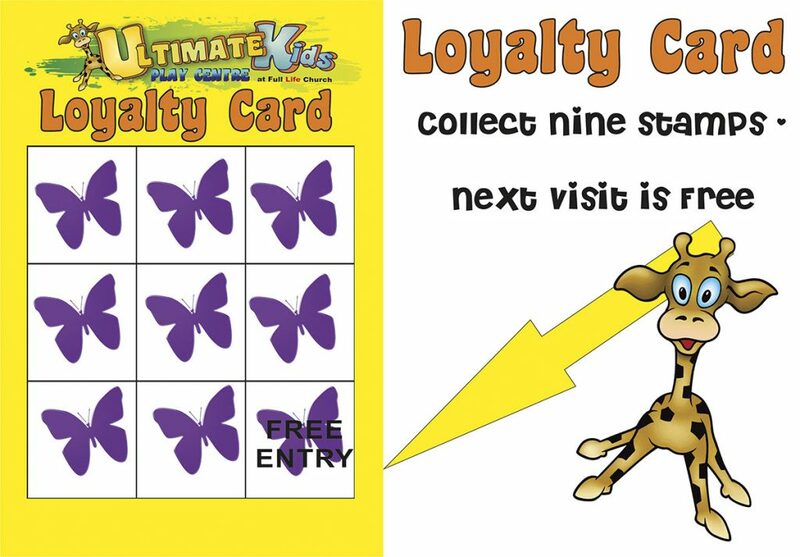 You get exclusive use of the venue for up to 25 children (but you need to provide 4 adults for supervision). Contact us to make a booking or for further information: don’t delay, book now! 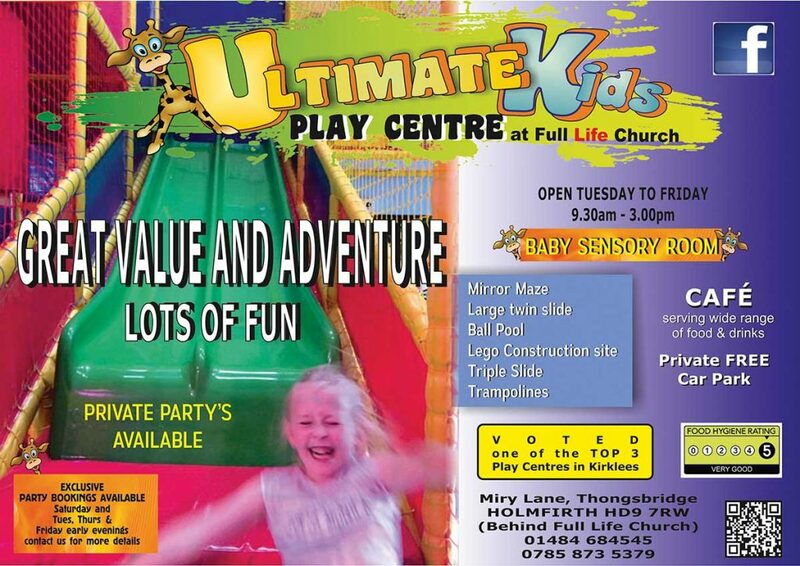 Also the brochure below shows images of the Play Centre: help on how to view the brochure given below the brochure. You can turn the pages using your fingers on an Tablet (such as an iPad) or smartphone .. or use a mouse. Page turn is actuated at the corners of a page. The symbols < and > attached midway to the pages are page turnover buttons: tap with a finger or use a mouse click to turn a page. #2:icon which looks like a magnifying glass – a toggle icon button. This produces a magnified view of a portion of the page. Move about the page using the mouse and <,> but be warned that the < can take you to a magnified view of the previous page (just actuate > to return). This icon is a toggle: tap or mouse-click to return to the book (if you have problems just reload the webpage). #3: icon which looks like an arrow within a circle means ‘auto turn pages’. This is a slideshow view. Actuate the icon and the pages will turn themselves: you will see that the icon turns into a pause or stop button – two vertical lines. #4:icon which looks like a row of three squares. Actuate this to scroll through the brochure rather than turning pages : use the displayed arrows to navigate. Tap or mouse-click on the pages to return to brochure mode for turning pages. Hope these are helpful to your enjoyment of viewing this brochure.